1. On the Insert tab, click the Link CAD button. The dialog box for linking a CAD file, shown in Figure 4.23, contains more options than the one for linking a Revit file. The Colors drop-down list allows you to invert the colors of the CAD file, preserve them as they exist, or turn all the line work to black-and-white. 2. Determine which layers of the CAD file you want to load. 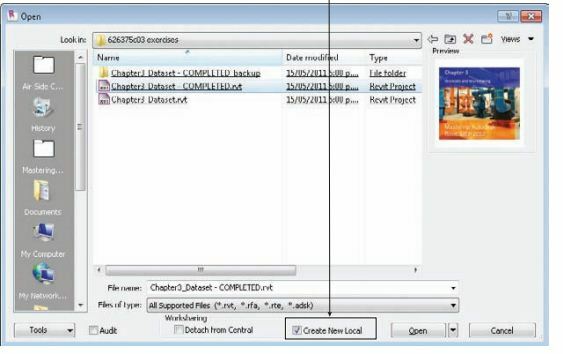 This is similar to loading specific worksets of a linked Revit file. You can load all the layers within the file, you can load only those that are visible within the drawing (layers that are on and thawed), or you can specify which layers you would like to load. Choosing the Specify option will open a dialog box from which you can select the desired layers within the CAD file to load. Layers within the linked CAD file can be removed after the file is in your project by clicking the link in the view window and clicking the Delete Layers button in the Import Instance panel. 3. Define the units for the file to be linked in. The Auto-Detect option means that Revit will use the unit setting that the CAD file is using. This can cause inaccuracy if the units in the CAD file are not defined. 4. Position the CAD file. 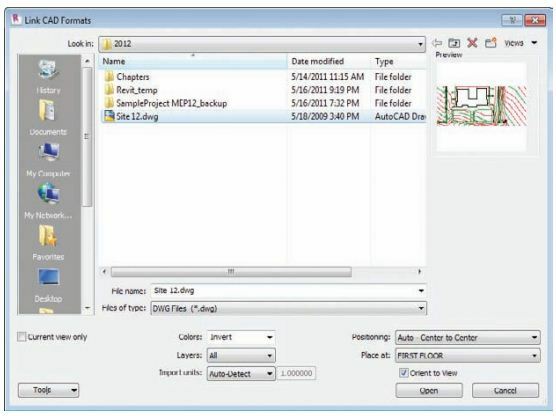 The positioning options for a linked CAD file are the same as for a linked Revit file. If you are using shared coordinates for your project, these coordinates need to be communicated to the civil engineering consultant in order for the site plan to align properly. If not, you can place the CAD file manually to line up the graphics. Typically, the architect will provide a building outline to the civil engineering consultant that will appear in the linked site plan. Whatever method is chosen, be sure to pin the link in place to prevent accidental movement. The Orient To View check box in the lowerright corner will position the file appropriately based on your view orientation, either Plan North or True North. If you choose to use the Import option instead of linking, the options for placing the file are the same except for the automatic orientation to your view. For the sake of good file hygiene, it is best to link CAD files instead of importing them, especially if you are bringing in the file only for temporary use. You can link any other type of CAD file needed in your project such as details or diagrams. 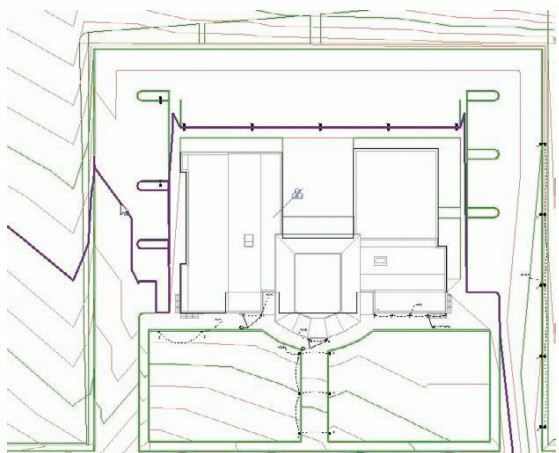 These types of drawings can be linked to a drafting view that can be placed on a sheet, or they can be linked directly onto a sheet. 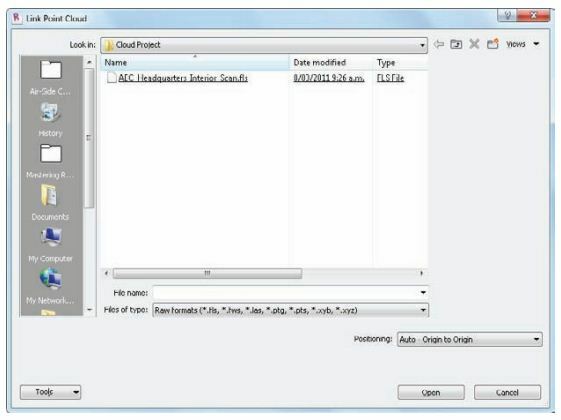 To remove a linked CAD file, you can simply select it in the view window and press the Delete key. This will remove it from the project completely. You can view the properties of elements within a linked CAD file by selecting the link and clicking the Query button in the Import Instance panel that appears when the link is selected. When you click this, each element within the linked file can be selected, as shown in Figure 4.24. Clicking an item will open the Import Instance Query dialog box with information about the selected item. The Delete and Hide In View buttons in this dialog box apply to the entire category of the selected item. and imported CAD graphics. The layers within the linked files are listed and can be turned on or off, and their color, line weight, and line pattern can be overridden. When you link a CAD file that contains text, the text will take on the font that your Revit project is using (Arial by default). This may affect the formatting of some notes and callouts within the linked CAD file.